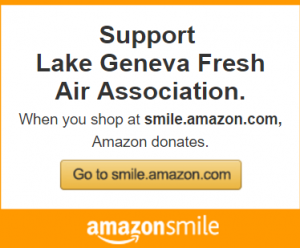 It’s as easy as shop, click, donate! Choose your donated item from our list of preselected needs. All purchases will be shipped directly to HHC with a letter from you. programs, with a donation letter from you.